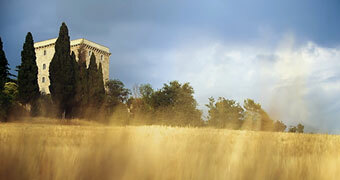 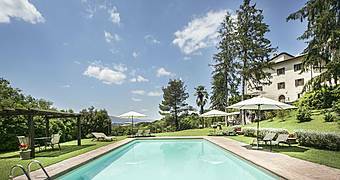 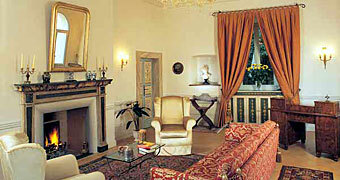 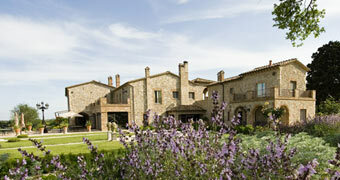 Experience the essence of Umbria in Villa Zuccari: period residence and 4 star country hotel, Montefalco. 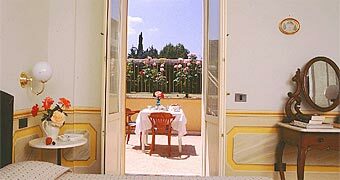 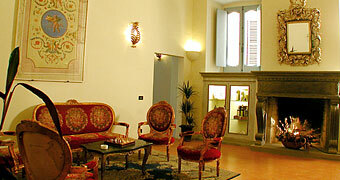 Steeped in history and old world charm, San Luca is an elegant little hotel in the historic center of Spoleto. 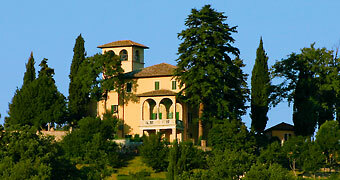 Abbazia San Pietro in Valle is a unique historical residence with deep roots in the past, perfect for a quiet family vacation, moving wedding vows, or business events surrounded by natural beauty. 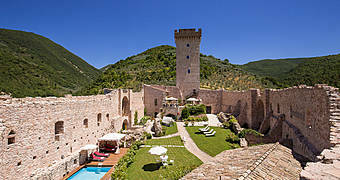 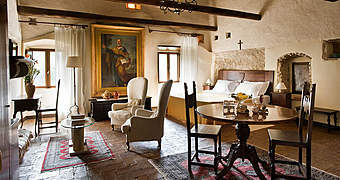 La Rocca dei Trinci is a renovated medieval castle which is now a historic residence offering luxury accommodations in the peaceful hills of Umbria. 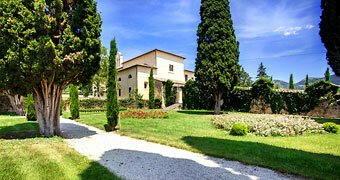 Villa Milani, a gorgeous country hotel designed for those unable to resist the timeless charm of old world Umbria. 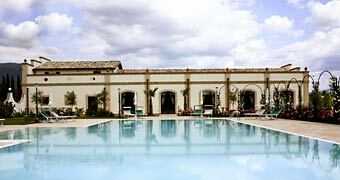 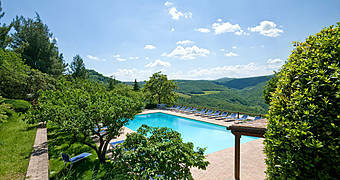 Tenuta di Canonica is an exclusive country hotel, right in the heart of Italy's Umbria region. 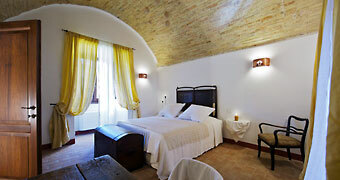 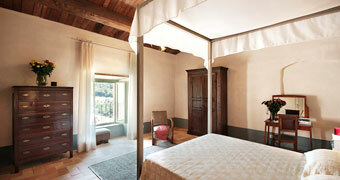 La Fattoria dl Vibio is an elegant country resort tucked in foothills of Mount Peglia.